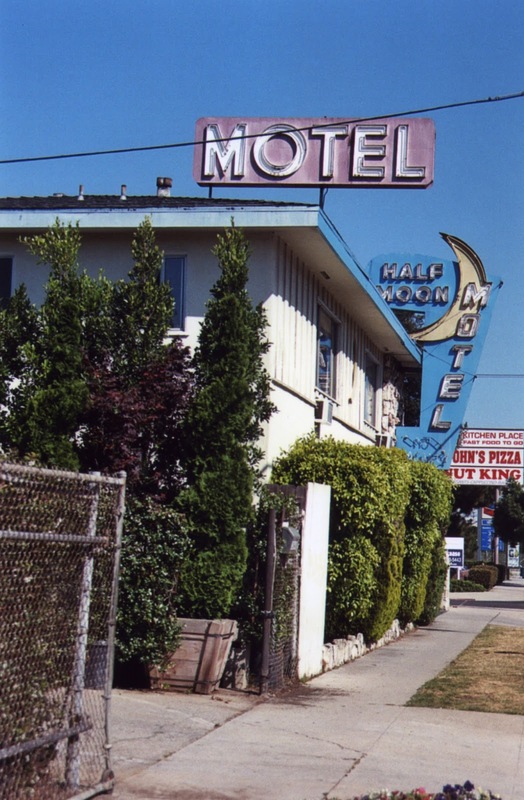 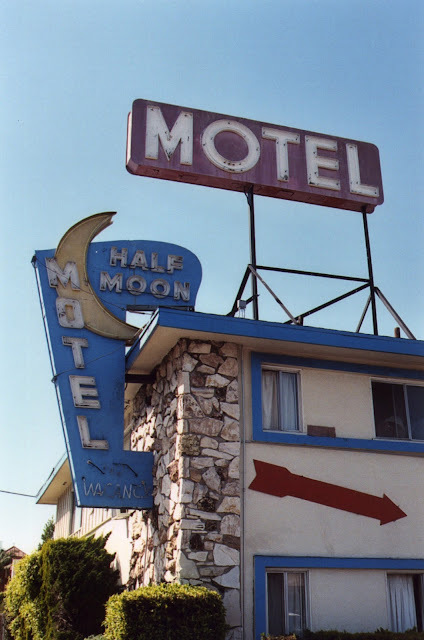 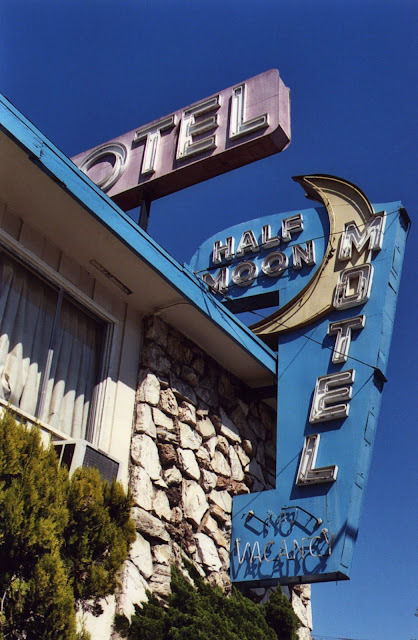 I read earlier this week that the Half Moon Motel, located on Sepulveda Drive in Culver City, CA since 1955, was recently renovated, renamed, and its captivating neon signs sold for scrap. I have no words. 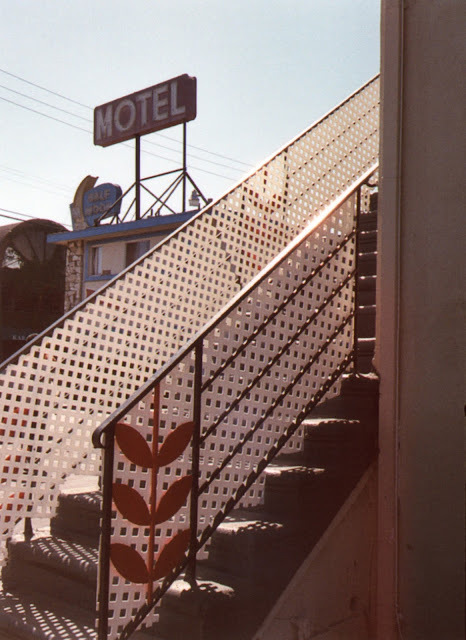 What I do have, though, are photographs. Goodbye, Half Moon. 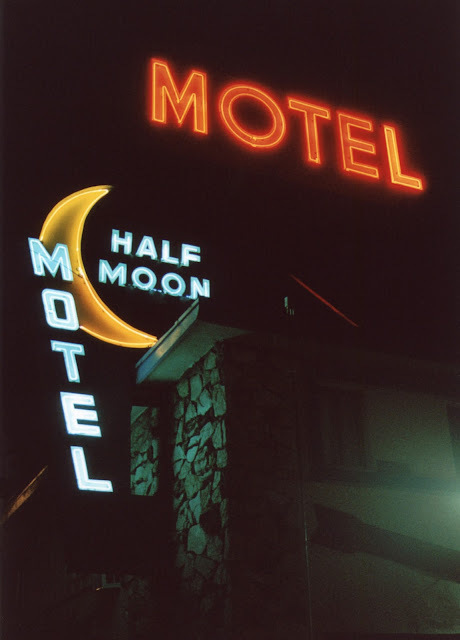 All photographs and content of this website are copyright Monika Seitz Vega, 2016, and cannot be used without expressed written consent.